Do I need a Wideband sensor? Advanced Engine Management. Designed & Manufactured in the UK. 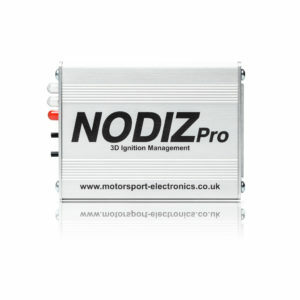 The NODIZ Pro is a cost effective, easy to install and tune stand-alone 3D ignition only system. Delivering wasted spark, digital ignition for four, six, or eight cylinder engines. 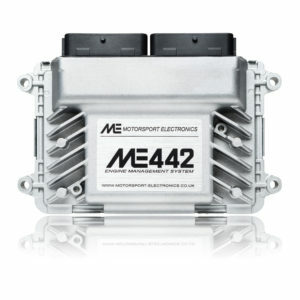 The ME221 and its big brother, the ME442 are our latest wire-in, universal Engine Management Systems – offering a wealth of features, including fully sequential fuel and ignition control. 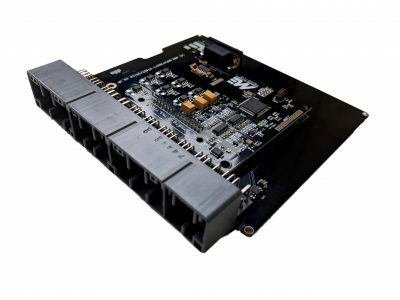 Our range of PnP ECUs offer flexible, fully tuneable engine control coupled with ease of install and factory sensor support. We’ve teamed up with AT Power to offer injection solutions. 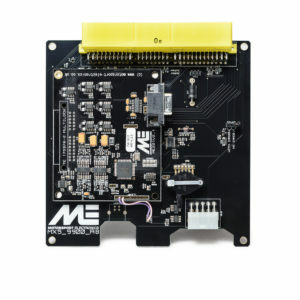 – Complete kits with our ME221/ME442 ECU and ‘click-and-start’ wiring looms also available. 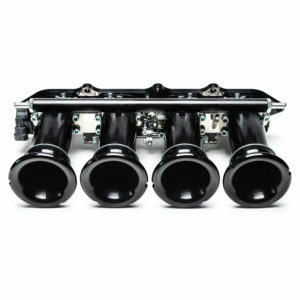 Turbo Kits released with 0% Finance! 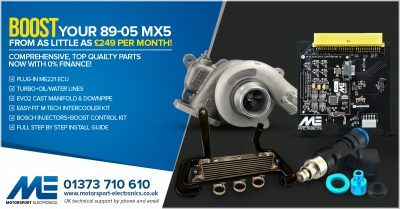 0% Finance available on our comprehensive turbo charger kits!